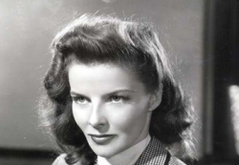 The Great Katharine Hepburn Blogathon 2016 is upon us! 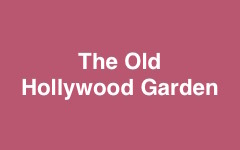 Recently updated ! 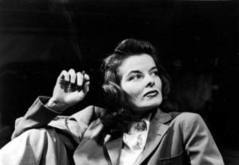 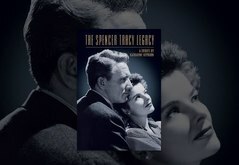 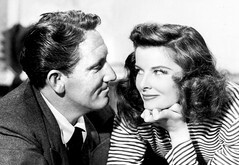 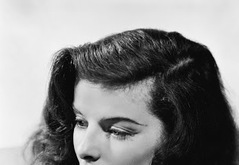 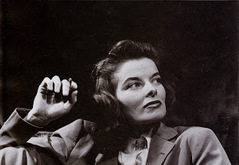 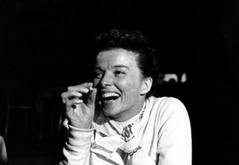 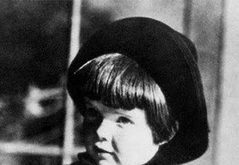 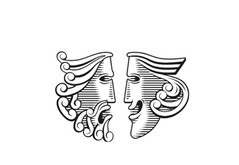 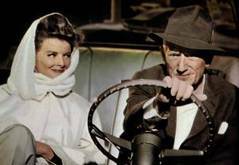 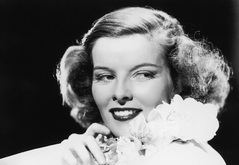 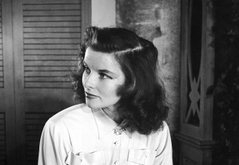 All the Oscars Katharine Hepburn DIDN’T Win Recently updated !